Moviewall - Movie Posters, Wallpapers & Trailers. 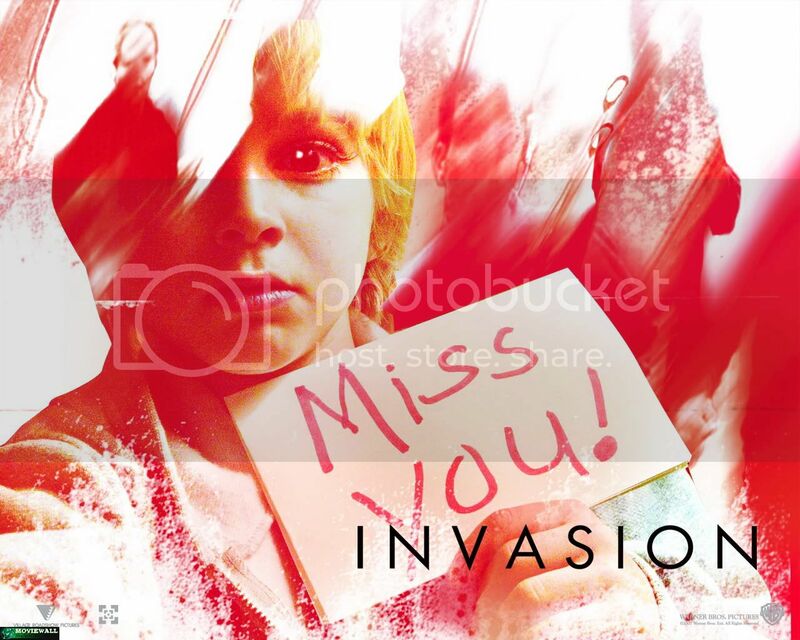 : The Invasion. 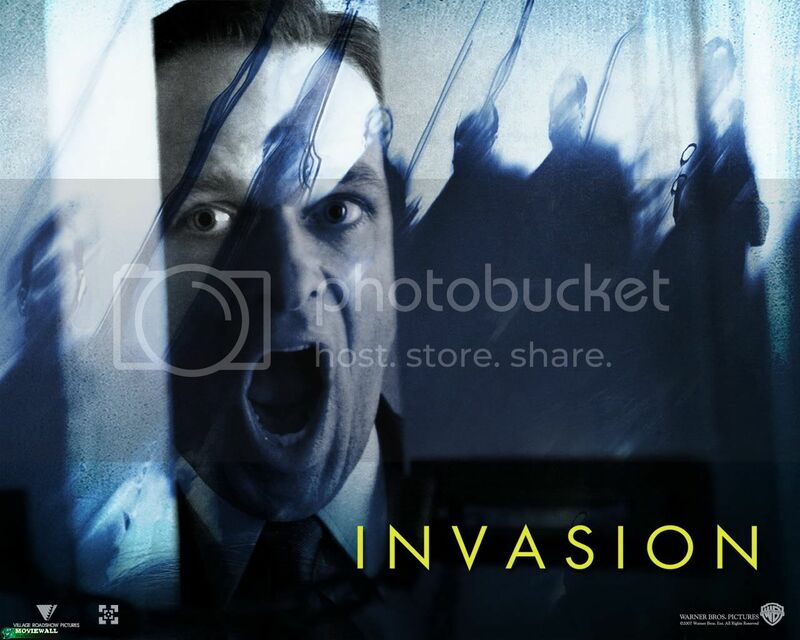 "The Invasion" is a nightmarish journey into a world where the only way to stay alive is to stay awake. The mysterious crash of the space shuttle leads to the terrifying discovery that there is something alien within the wreckage. Those who come in contact with it are changing in ominous and inexplicable ways. 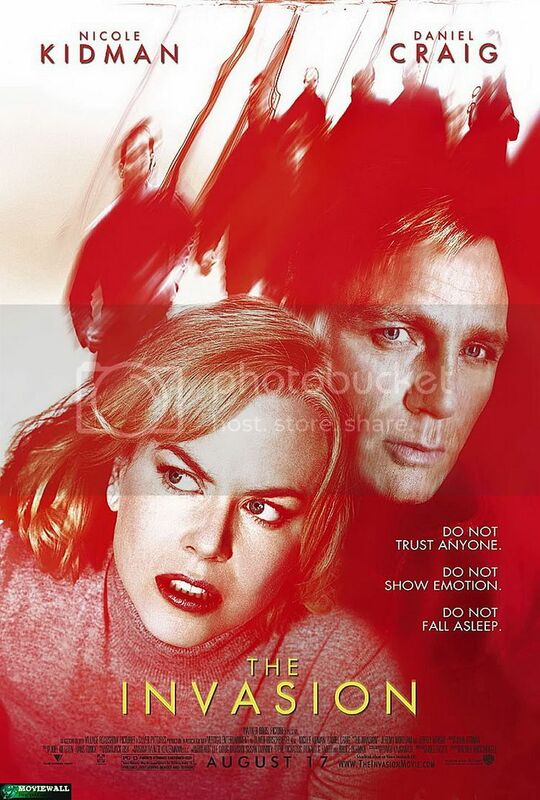 Soon Washington D.C. psychiatrist Carol Bennell (Nicole Kidman) and her colleague Ben Driscoll (Daniel Craig) learn the shocking truth about the growing extraterrestrial epidemic: it attacks its victims while they sleep, leaving them physically unchanged but strangely unfeeling and inhuman. As the infection spreads, more and more people are altered and it becomes impossible to know who can be trusted. Now Carol's only hope is to stay awake long enough to find her young son, who may hold the key to stopping the devastating invasion. 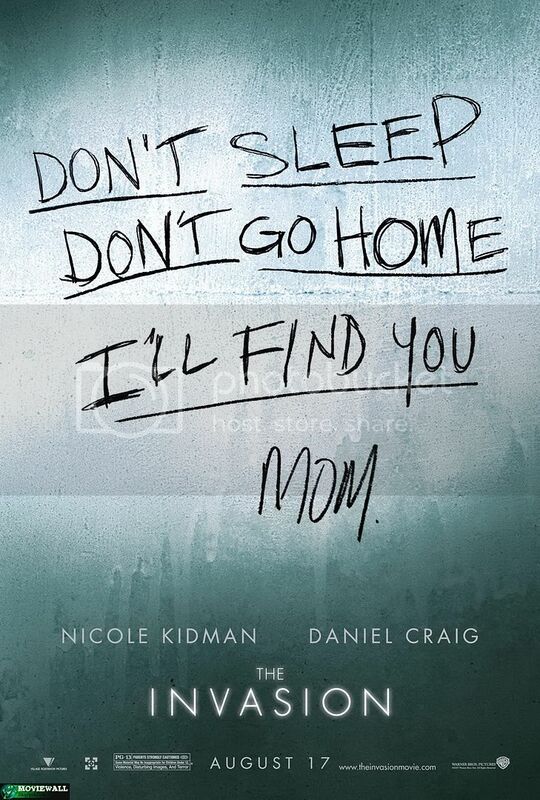 Starring: Nicole Kidman, Daniel Craig, Jeremy Northam, Jeffrey Wright, Jackson Bond. Genre: Science Fiction, Suspense, Thriller. Release Date: August 17th, 2007.